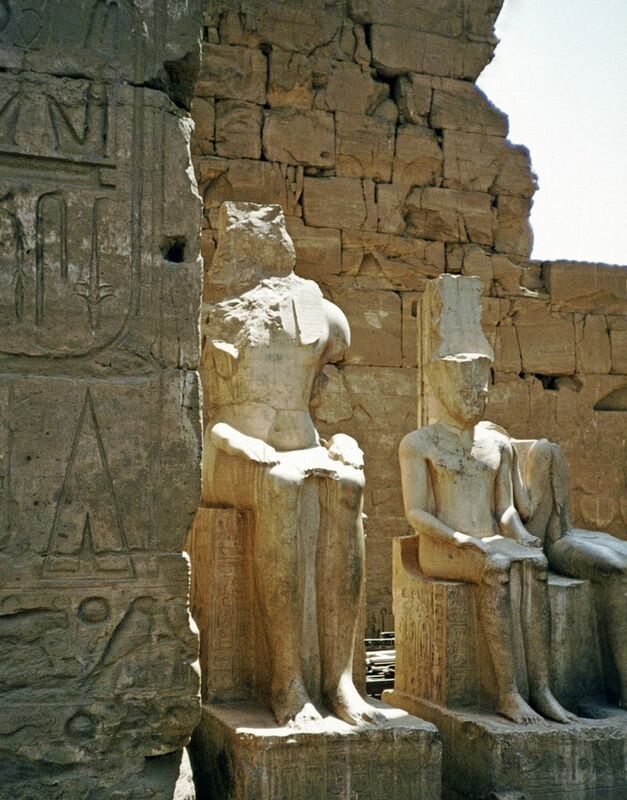 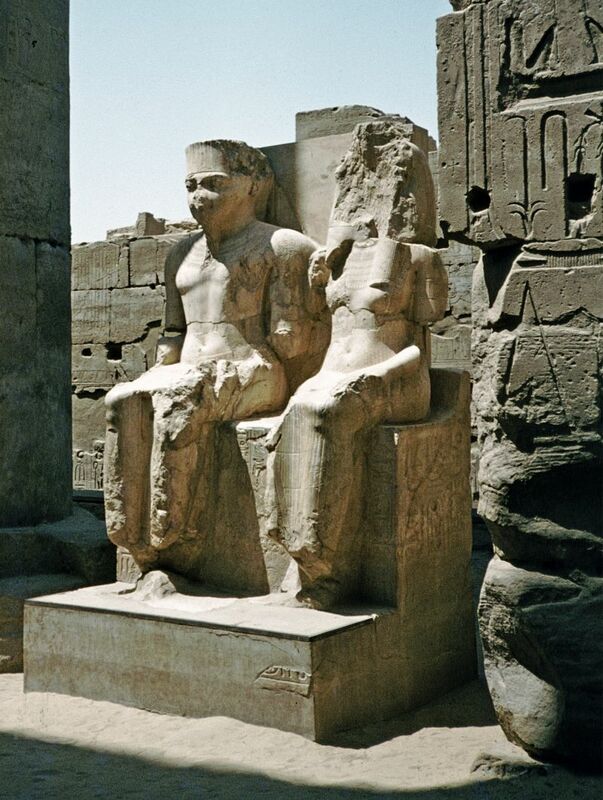 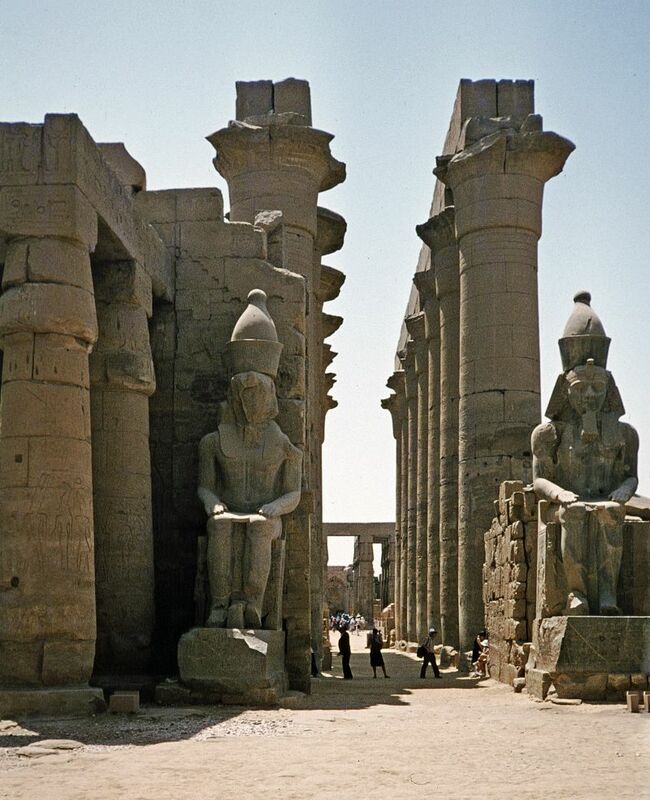 Luxor Temple is a large Ancient Egyptian temple complex located on the east bank of the Nile River in the city today known as Luxor (ancient Thebes) and was founded in 1400 BCE. 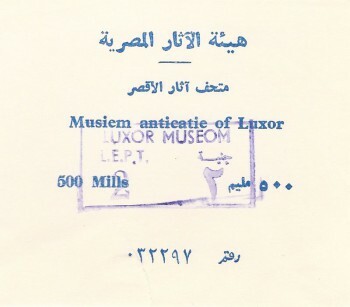 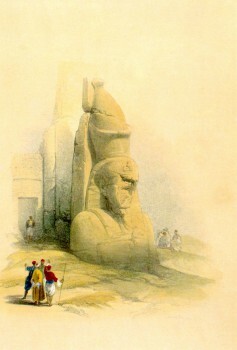 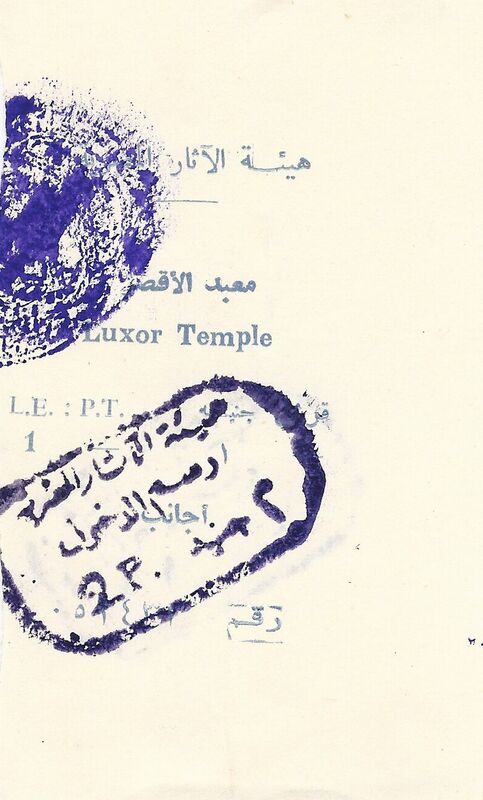 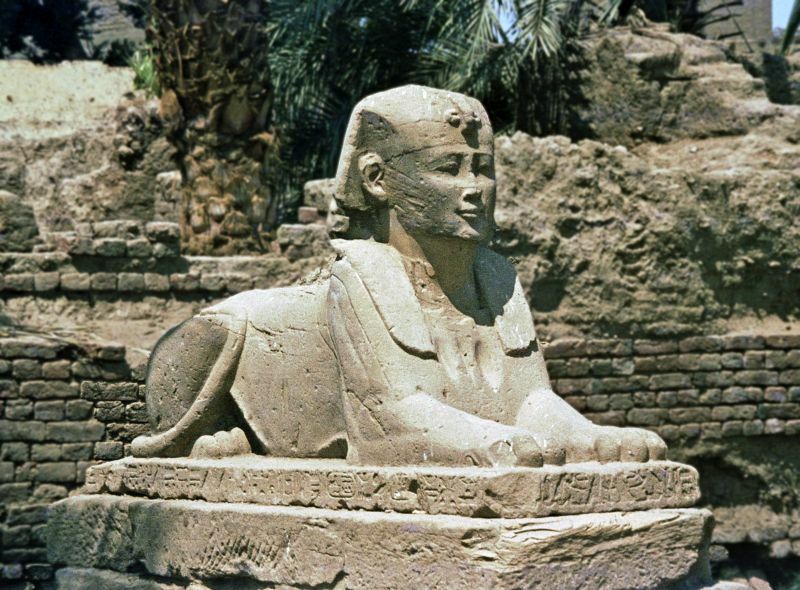 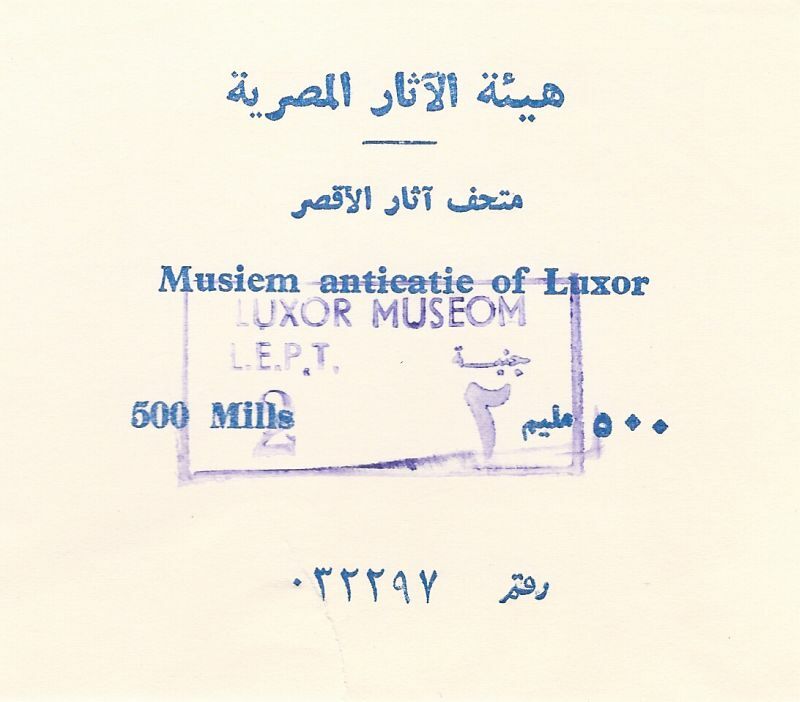 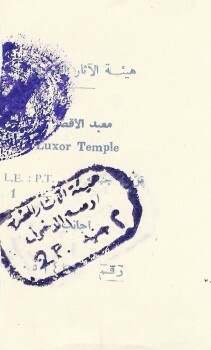 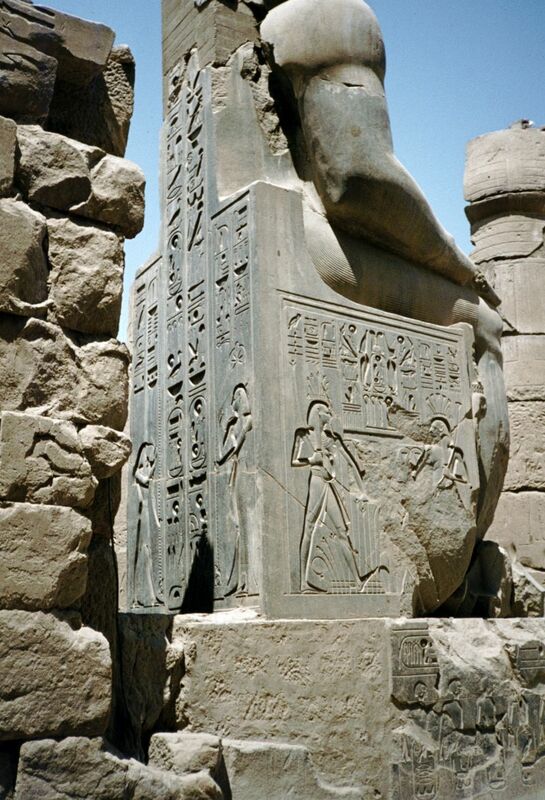 Known in the Egyptian language as ipet resyt, or “the southern sanctuary”. 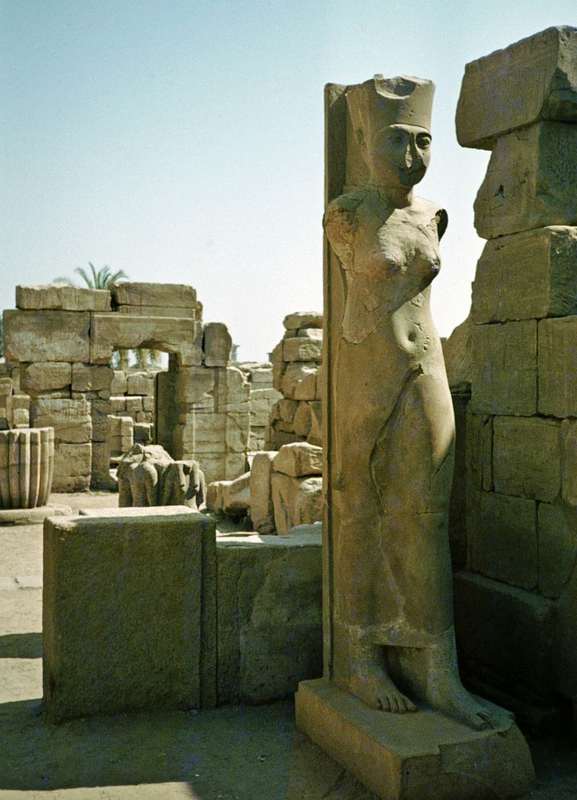 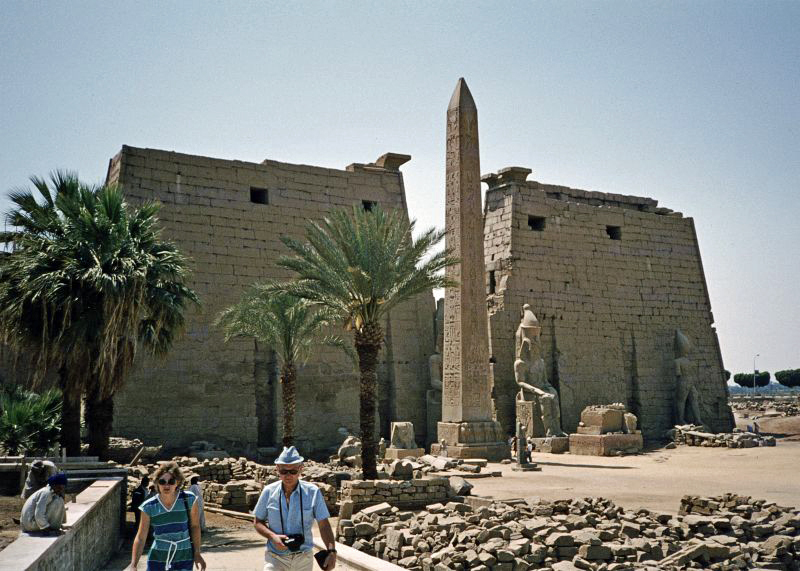 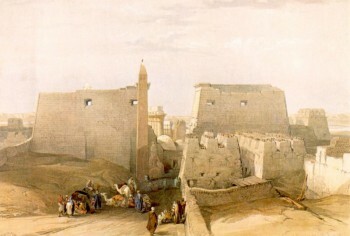 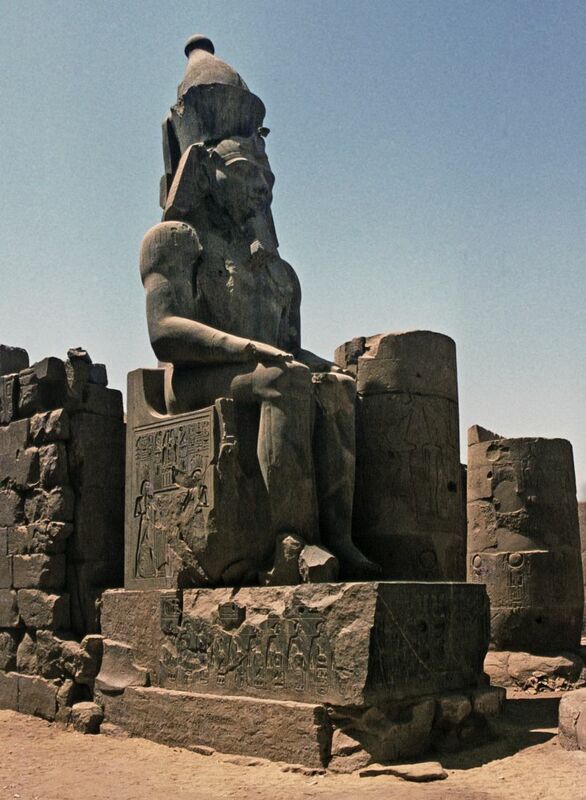 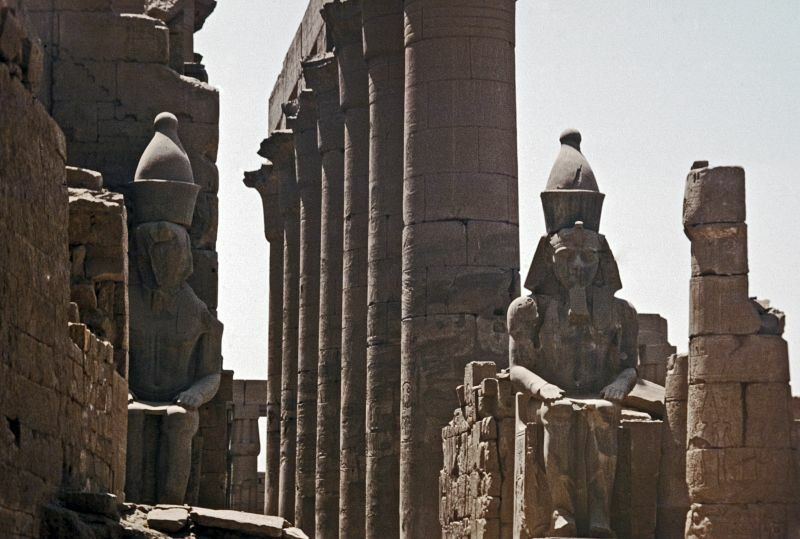 In Luxor there are several great temples on the east and west banks. 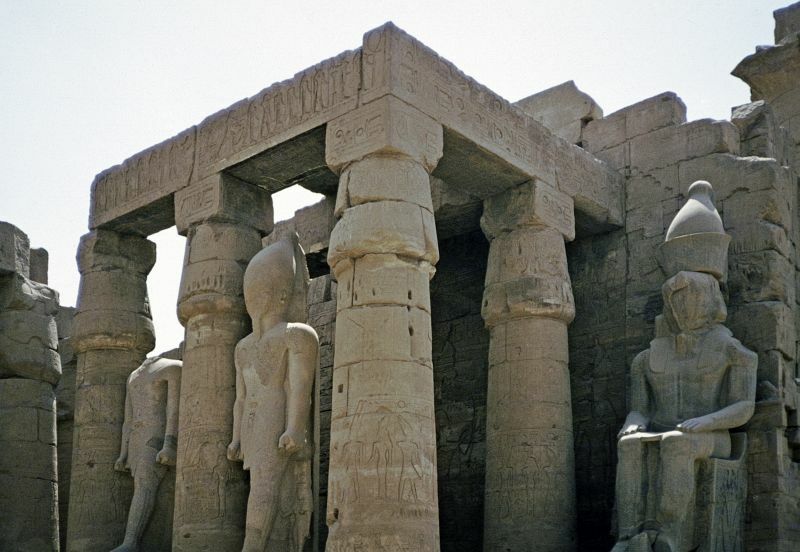 Four of the major mortuary temples visited by early travelers and tourists include the Temple of Seti I at Gurnah, Temple of Hatshepsut at Deir el Bahri, the Temple of Ramesses II (a.k.a Ramesseum), and the Temple Ramesses III at Medinet Habu; and the two primary cults temples on the east bank are known as the Karnak and Luxor. 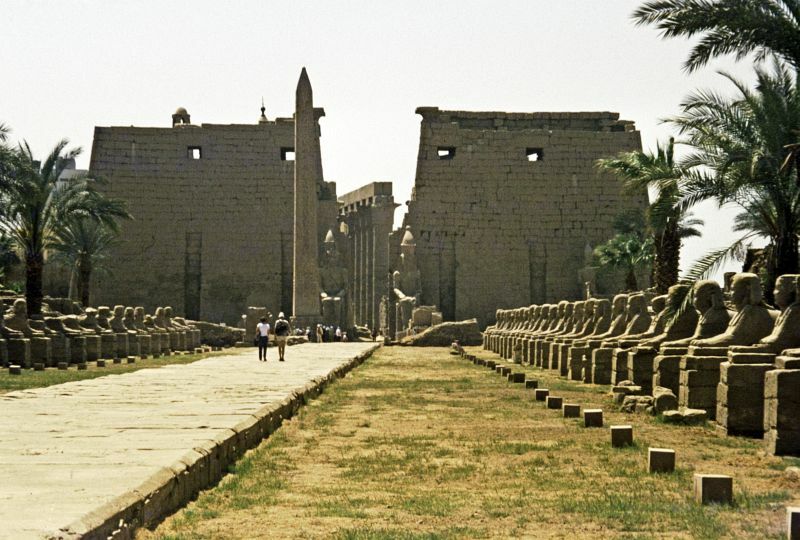 To the rear of the temple are chapels built by Amenhotep III, and Alexander. 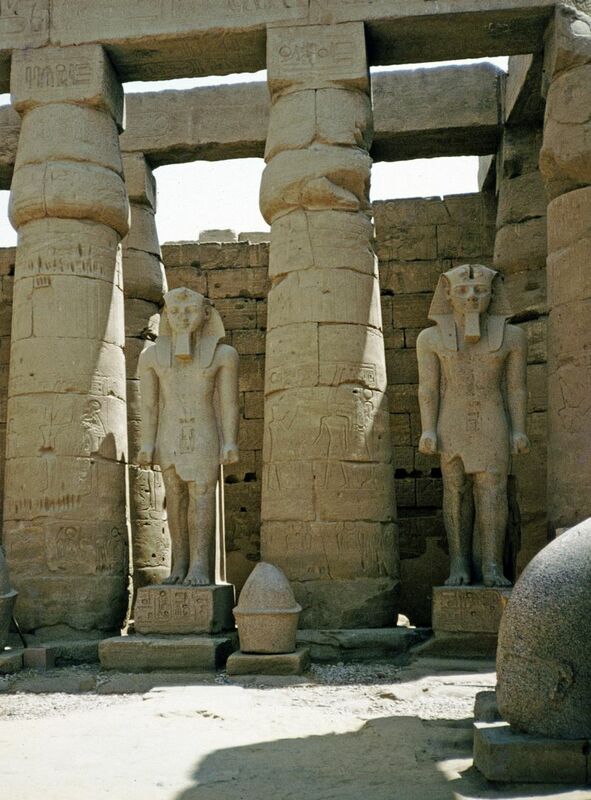 Other parts of the temple were built by Tutankhamun and Ramesses II. During the Roman era, the temple and its surroundings were a legionary fortress and the home of the Roman government in the area.